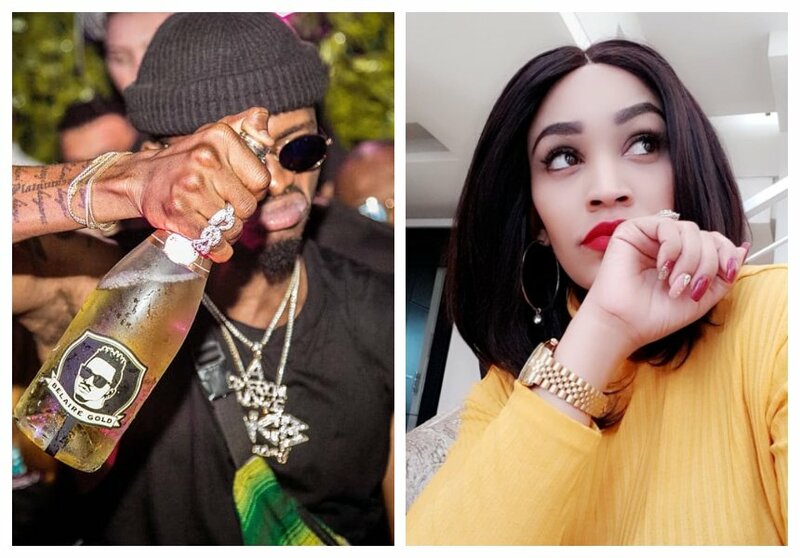 Zari Hassan has no love left for her baby daddy Diamond Platnumz. The mother of five now says Diamond does not hold much value to her anymore. Zari was heartbroken when Diamond cheated on her even after she forgave him when she discovered that he had impregnated Hamisa Mobetto. She went HAM on Diamond in an Instagram video that has since gone viral. Zari is heard saying that Diamond is just a dog when asked by her friend what the singer means to her. Zari tells her youngest son Prince Nillan not to break women’s hearts in a separate Instagram post. She says her son is too cute, and goes warn him not to be like his father Diamond. “Lil man out here growing so fast, plse dont break hearts in future coz this cuteness is overloaded @princenillan,” wrote Zari.